Propane costs less than electric on average, whether you are heating your home, drying your clothes or cooking for your family you can count on a clean, efficient fuel that costs around half the price over electric. Propane dryers, for example, dry clothes in 75% of the time it takes electric dryers using the same amount of energy. This is why so many smart builder’s like to add propane appliances in new homes. 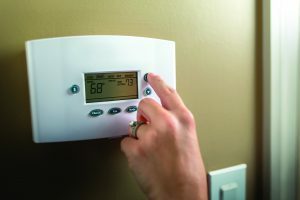 New homeowners can enjoy the speed and efficiency of gas while saving thousands of dollars over the lifetime of the appliances. Propane gas water heaters can heat more than twice the amount of water using the same energy as electric which adds up to thousands of dollars in savings over the average 10 year life span of most water heaters. The water is also heated more quickly than electrics slow response for less downtime and more comfort for your family. Using propane gas for heating your home will reduce your energy bills and provide more comfort for your family. 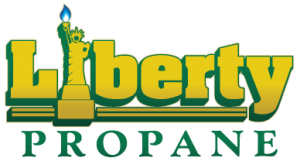 Propane Gas is one of the cleanest burning fuels, friendly to the environment, which provides a steady, heat throughout your home that is easy to adjust and maintain. Many heating units can even run without electricity, avoiding loss of heat during electric power outages. 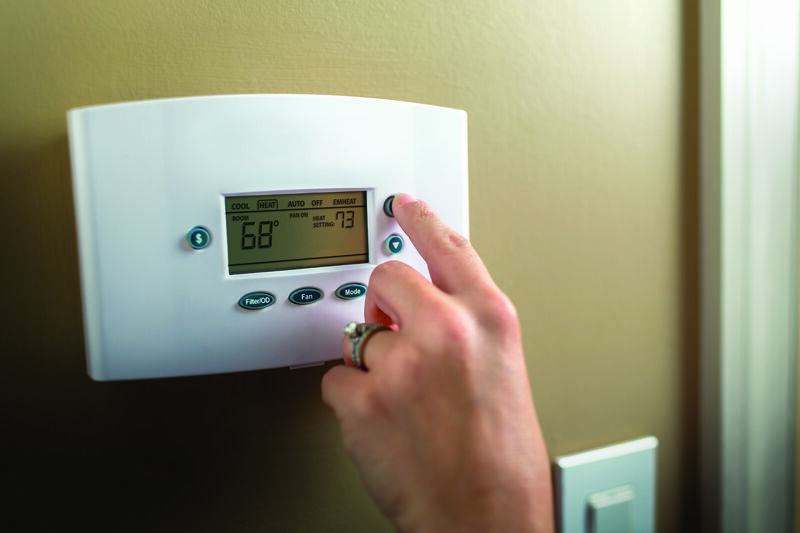 On average, propane gas heating units last longer than electric heating units saving you more money as well. Propane Gas Fireplaces have become very popular with builder’s because of the safety over wood burning, efficient, comfortable heat they provide and stylish look for your new home. When you are done with your gas fireplace just flick the switch. 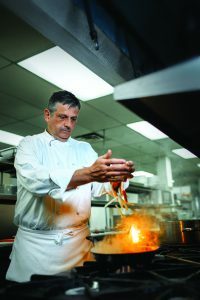 Cooking with propane costs half as much as electric and all chefs and cooks prefer cooking with gas because of the fast response and control of the heat over electric burners. If you like to cook you probably have already experienced the difference. 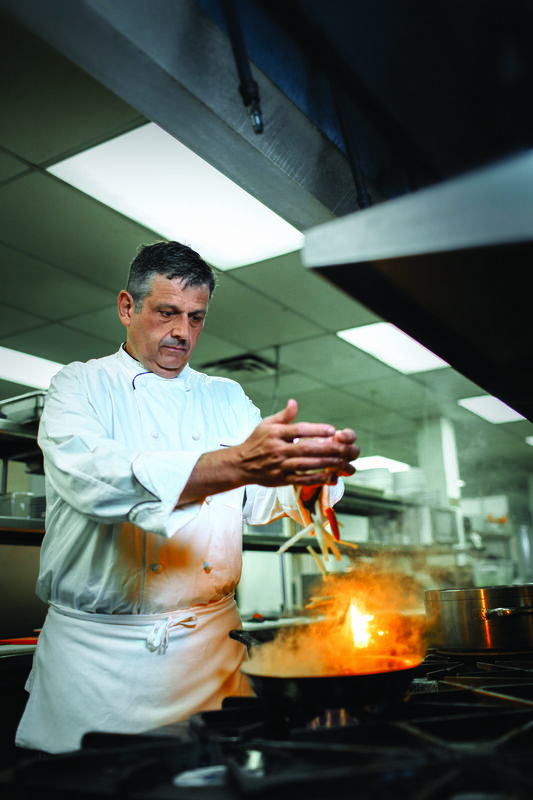 All the professional restaurants and commercial foodservice operations use propane gas systems to improve efficiency. Do the research for yourself with our handy calculator and interactive tool below and you will see why many builder’s and new homeowners are seeing the clear benefits and going with all propane gas systems for their new homes.